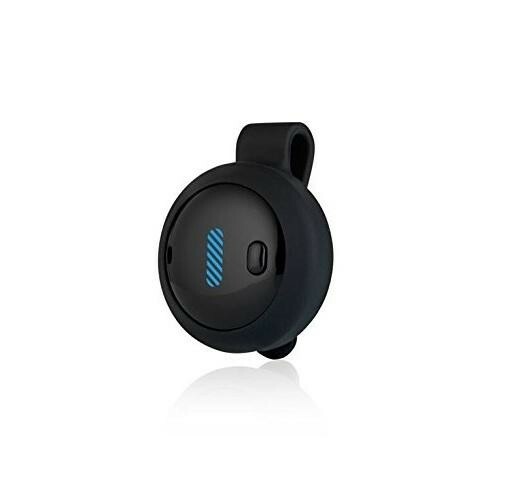 The Fitbug FB929 Orb Bluetooth Movement Sleep Activity Tracker is a great fitness watch which allows you to easily track your everyday movements, distance walked, calories burned and your quality of sleep. 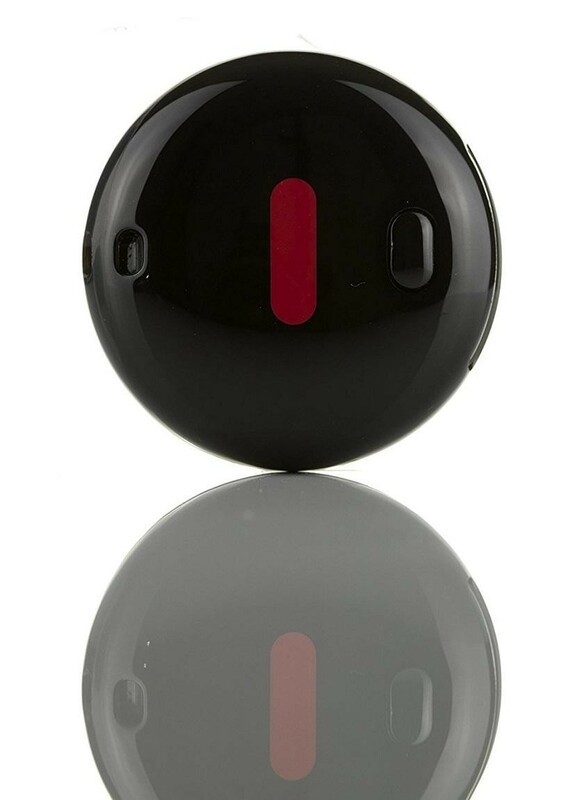 The Fitbug Orb sends the data wirelessly via Bluetooth to various smartphones and tablets at the click of a button, you can then view this on the Fitbug App. You can set yourself goals and your digital coach will help you to achieve them, you can even log what you eat for personalised weekly targets. 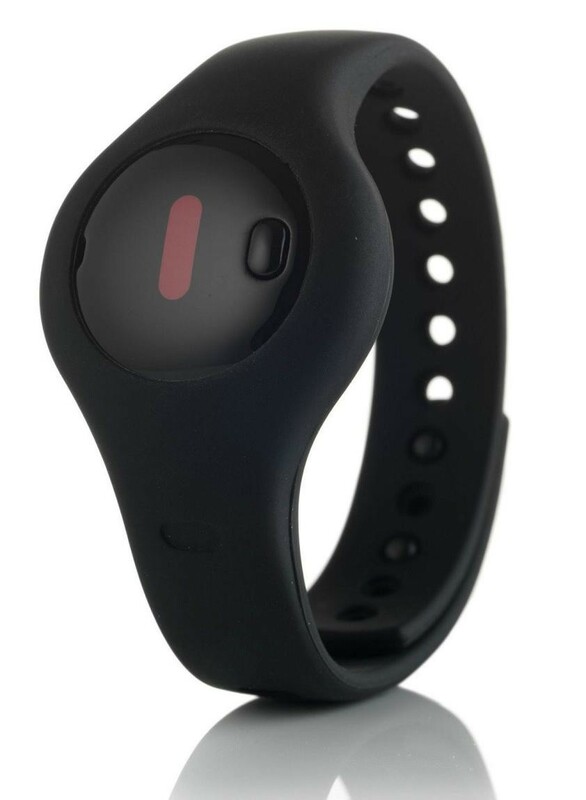 The Fitbug Orb can be worn either on a wrist strap, belt clip or lanyard so you can wear it however is most comfortable for you.